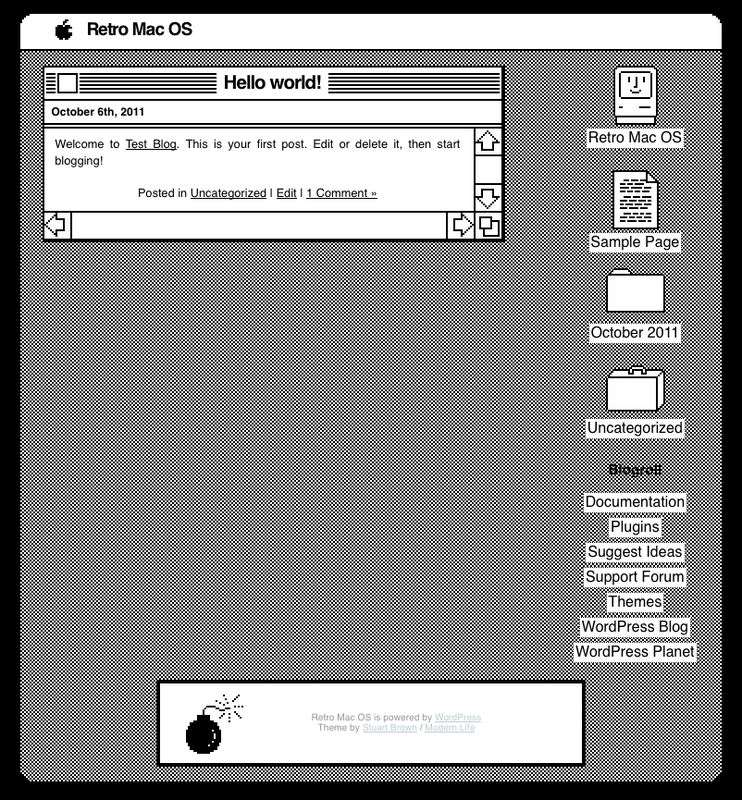 In memory of Steve Jobs and the good old days of black and white mac computing, we’ve added a new (old) theme – Retro MacOS. Enjoy! These were the good old times. 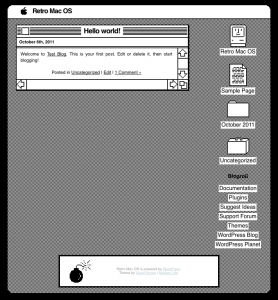 The OS was black and white and not shiny like in these days. I like this retro theme. Steve Jobs will always be in our minds.